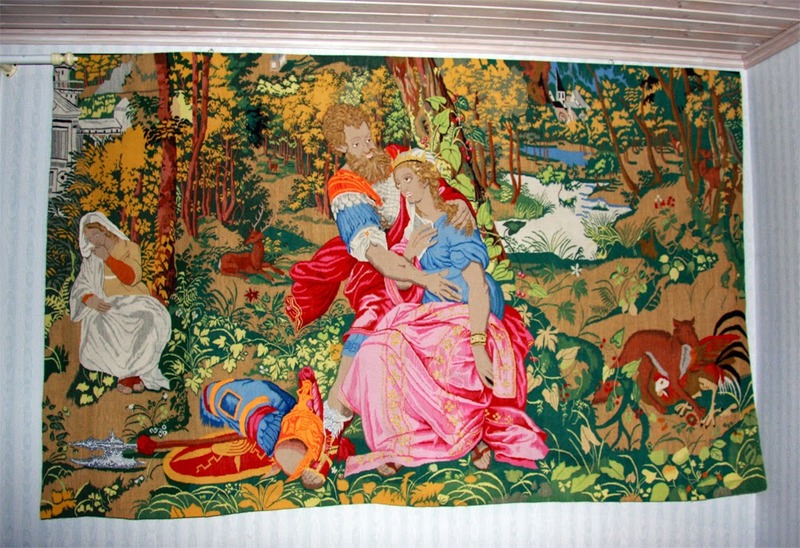 It took 3 years and 10 months to weave a 250cm x150 cm tapestry. This is simply amazing! A piece of art that will last for years to come. Well done.